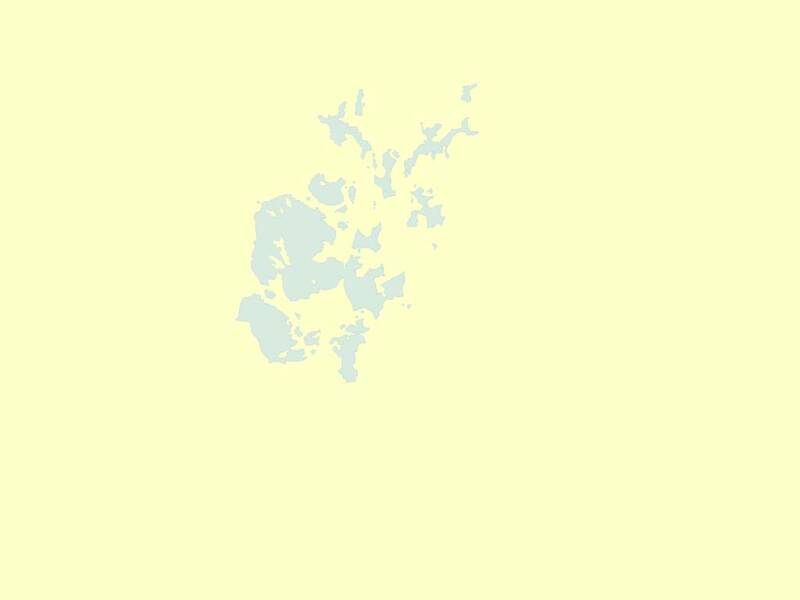 Orkney is made up of a group of some one hundred islands but only fifteen of these are inhabited. Houses and farms are dotted all over the gently rolling landscape and the sea is never more than a few miles away. The Gulf Stream passes close by giving Orkney a surprisingly temperate climate. The days are short and dark in winter, but in summer it is possible to read a newspaper or play a round of golf at midnight in the long, light nights of June and July. Agriculture is the main source of economic activity followed closely by tourism and oil. Agriculture generates approximately £30 million per year. The islands are generally very fertile and low-lying, except for the island of Hoy, which is famous for the rock formation, The Old Man of Hoy, and the surging seas below the cliffs at Rackwick. Orkney is rich in farming with beef production being the major industry. It is not crofting, but a modern, mechanised agricultural industry. The total population of Orkney is just under 20,000 with most people living on the main island. Kirkwall, with a population of 7,500 is the administration centre of Orkney with a good mix of shops, including well-known chain stores, supermarkets and small local businesses. The smaller town of Stromness, with a population of 2,500 is situated in the West Mainland, and is the port where some of the Ferries berth on their daily trips across from Scotland. Both Kirkwall and Stromness are famed for their picturesque main streets. To the archaeologist, Orkney is a paradise rich in ancient monuments. Tourists come from all over the world to admire the 12th Century St Magnus Cathedral in Kirkwall. The Neolithic village of Skara Brae is one of the most important sites in Europe. It has received World Heritage Status along with the burial mound at Maeshowe and the majestic standing stones of the Ring of Brodgar and the Standing Stones at Stenness. Older than Stonehenge, the Great Wall of China and the Pyramids, Orkneys Neolithic sites give a vivid insight into the lives and beliefs of our ancient settlers. The newest archaeological discovery is Mine Howe at Tankerness. A chambered mound, it is believed to date from the Neolithic period and is known as “The mystery of the 29 steps.